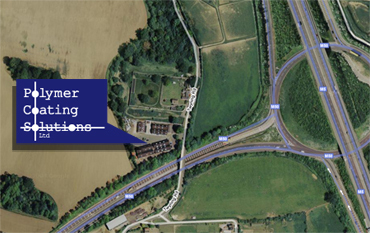 The company is based in Strensham, Worcestershire, just 10 minutes from the M5 motorway. We have a well equipped laboratory, spray booths, blasting and mixing facilities on our site. Please contact us to find out more about our products and applications, or to discuss the requirements of a specific job.